Sorry, we can't find the page you've requested. It may be an old or broken link, or we may have moved or deleted the page itself. A number of our websites have been updated in 2014. This means old links and favourites will need updating. Please use the new navigation to find the page you are looking for. Which website did you want? YorOK Website - Information for mums, dads, carers and anyone working with families. 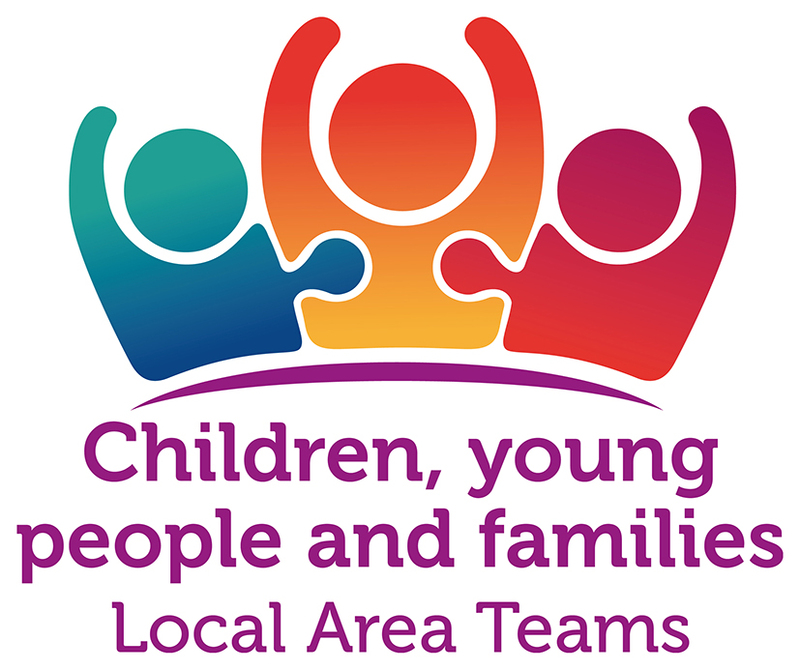 Safer Children York - Information about safeguarding children and young people in York. The website of the City of York Safeguarding Children Board.